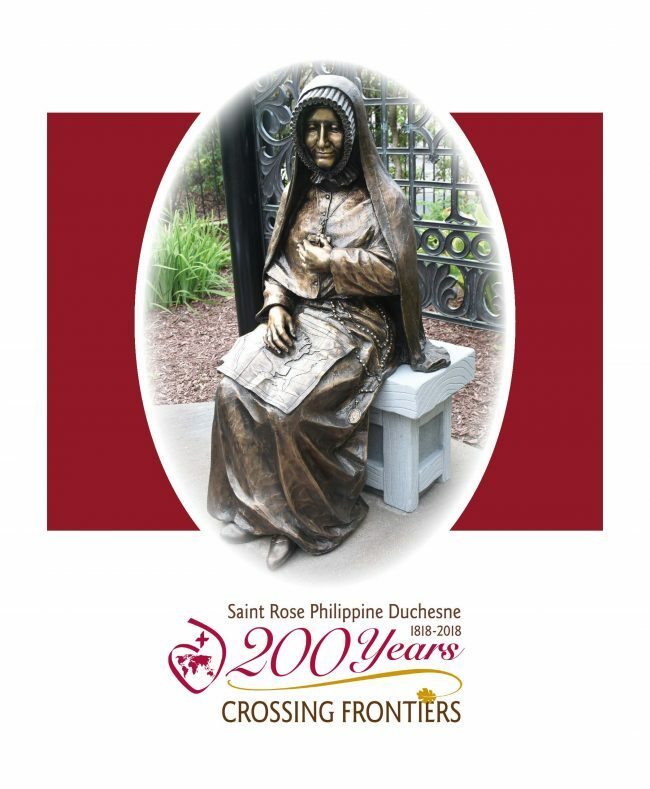 The Celebration of the Feast of Saint Rose Philippine Duchesne and the Bicentennial Closing Mass in St. Louis will take place on Sunday, November 18 at 2:30 p.m. (CST). The program book for the liturgy is attached (English only). We are sharing this liturgy via live stream so our Sacred Heart family around the world may join in the celebration! To view via live stream, go to: rscj.org/livestream. Copyright © JASH All Rights Reserved.